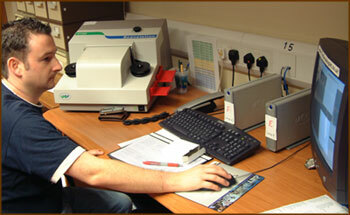 Here at S&N, one of the services we offer is microfiche and microfilm scanning. 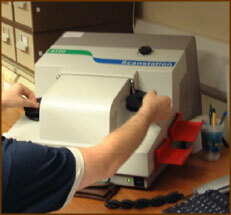 Microfilm is compact and easy to store, but the equipment for viewing it can be very expensive. With digital copies all the people in your organisation could easily view the material on CD/DVD/Intranet or the Internet. We can even index or transcribe the material. We use specialist top quality professional high resolution fiche and film scanners to ensure you get the best quality images. You can also choose greyscale or just bitonal (black & white) images. We also offer CD/DVD duplication services, a cheap and efficient way of copying your digital information onto as many discs as you need. You can find out more here.